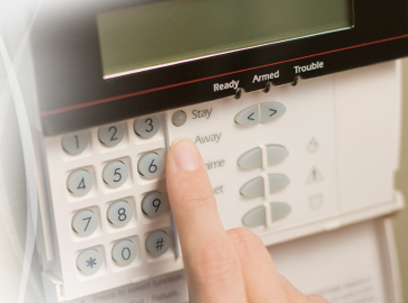 We are domestic burglar alarm specialists. We all want to protect our home, family and possessions. 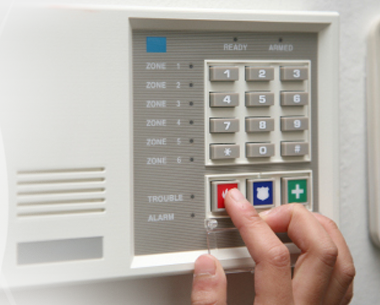 Having an alarm system from Advance Alarms will give you that feeling of security, protection and peace of mind. Please feel free to contact our friendly and helpful staff who are on hand to offer you advice on the best alarm system for your home. We fit the equipment to the highest standards, so there is no damage to your existing decor, no wires showing and most importantly no mess afterwards. We install two active external alarm boxes as standard, one to the front and rear of the property, both with lights, sirens, a tamper circuit and its own internal power supply. The majority of burglars break in from the rear of the property, so it is essential that you have an active external rear box. Our work is fully guaranteed for both parts and labour for 2 YEARS. 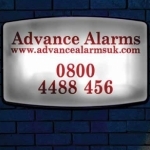 Didn't want a wired alarm - Advance Alarms came out installed a full system in half a day - seamless installation - the alarm is simplicity its self to use - many thanks - already recommended to a work colleague. Had AA out to service our existing burglar alarm system - we had never used it it came with the house - they enabled a user code for us changed the battery showed us how it all worked and then left us with some instructions and a zone map. many thanks. Great service.